Burns Oregon – Harney Rock & Paving Co.
Harney Rock & Paving Co.
Harney Rock & Paving Co.’s main office is located at 457 So. Date Avenue in Burns, Oregon. Established in May 1977, we’ve been serving Harney County for 40 years. We offer a variety of crushed rock, sand, and cinder rock. 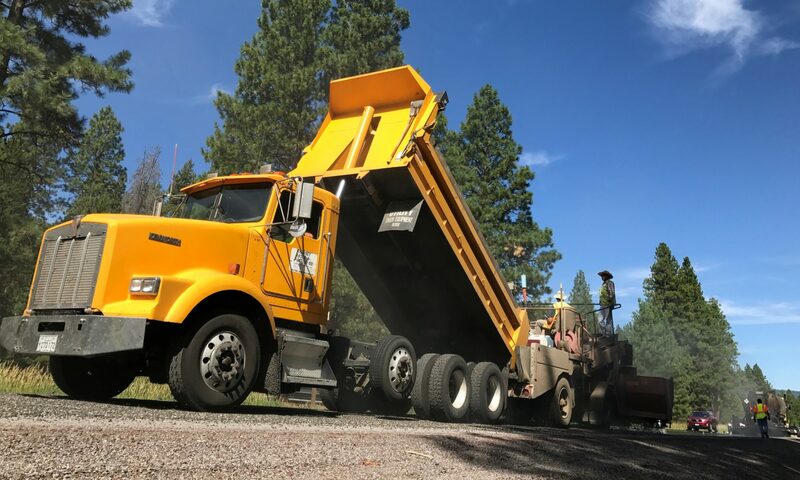 We operate the only asphalt paving plant in Harney County. We also provide ready mixed concrete. If you are in need of building a road or paving a parking lot, we’re here to help. Give us a call today at (541) 573-7855!